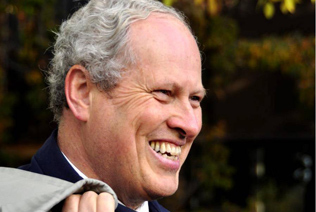 Peter Prebble is a founding member of SES Solar Co-op. He was elected to its board of directors in June 2016. He holds a Master’s degree in Education and a Master’s degree in Sustainable Environmental Management from the University of Saskatchewan. 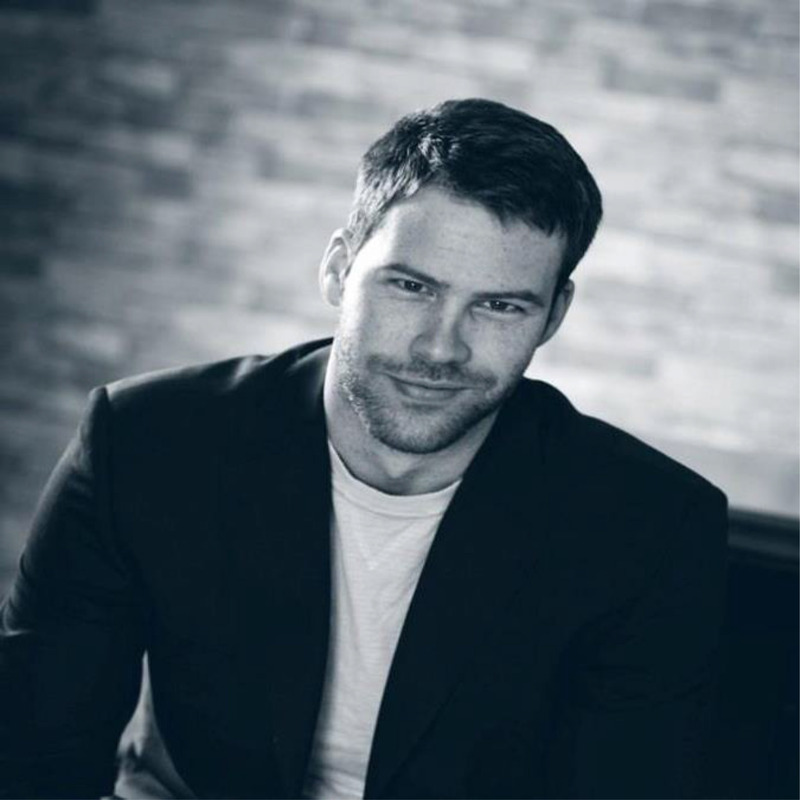 He also holds a Bachelor of Business Administration degree from the University of Prince Edward Island. Peter served as a Member of the Saskatchewan Legislature for 16 years. 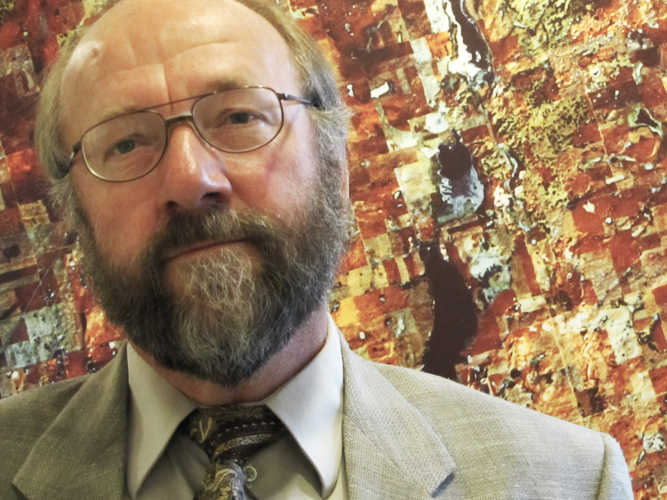 For many years he worked as the Saskatchewan Environmental Society’s Director of Environmental Policy. He has authored and co-authored numerous publications on climate change and renewable power. Rod Johnson is a leader in resource conservation and environmental awareness. He is a lecturer at the University of Saskatchewan in the Department of Geography and Planning where he has developed courses on Physical Geography and Environmental Studies. His experience lecturing, as well as consulting as a principal in an environmental consulting partnership with the firm Johnson and Weichel Resource Management, led to work in ecological research and environmental management analysis. 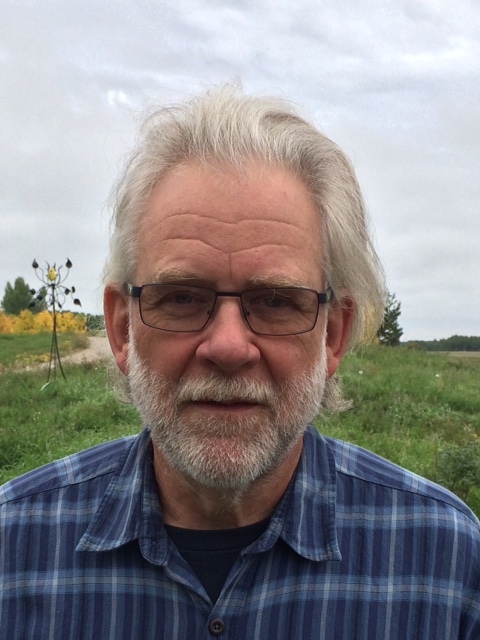 Rod has been a longtime member of the Saskatchewan Environmental Society, and serves on the board of the Saskatchewan Waste Reduction Council. With his experience, he naturally became involved in alternative energy source production. Rod and his partner Barbara have their own solar array, a solar fence that promotes renewable energy in an urban setting. Rod welcomes the opportunity to be involved in providing an extension role in a community-based initiative, like the SES Solar Co-operative Ltd., that allows the potential for leadership in advocating efficiency and sustainability of our society’s energy consumption. Jeff Montgomery was born in 1954 in Saskatoon, SK. After graduating from the University of Saskatchewan with a B.Ed. in Industrial Arts/Vocational Education, Jeff pursued a life in contracting. In 1983 Jeff joined Blue Insurance Ltd., a family business, where he spent 25 years making a career in underwriting and claims management. He operated the business until his retirement in 2008. Jeff married his wife Judy in 1982. They have four children, Scott, Maja, Adrian, and Natasha, as well as four grandchildren, Freyja, Brennan, Tikken, and Isaac. Jeff and Judy live on an acreage near Beaver Creek in a passive solar home that they built in 2003. They have their own wind turbine and photovoltaic panels for electricity production. Jeff has always had an interest in energy efficiency and waste reduction in building and transportation. He has become involved with the Saskatchewan Environmental Society, volunteering on various projects with his wife Judy. Since 'retirement', Jeff has returned to building, constructing infill homes in Saskatoon. 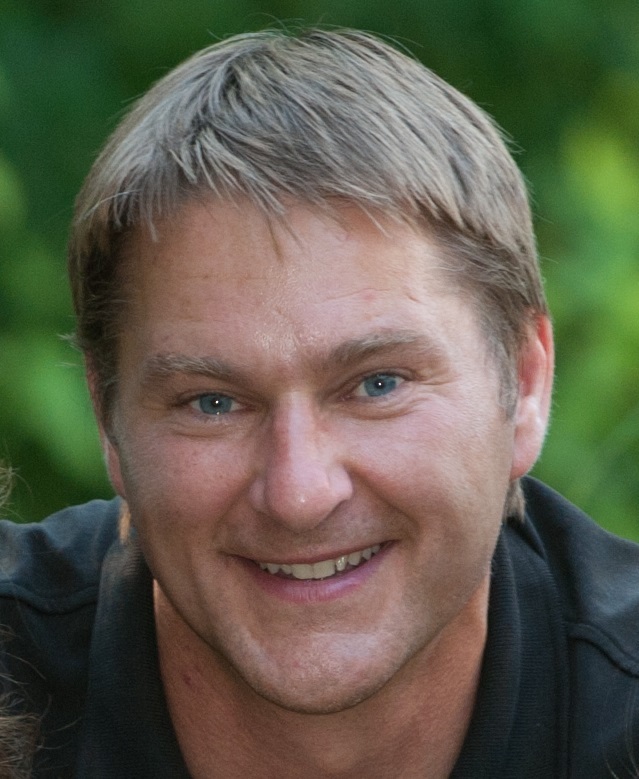 Ronn Lepage is a Chartered Accountant, Certified Management Consultant, and LEED AP Homes. Until May of 2009, Ronn was a partner with Deloitte, Canada's largest professional services firm. 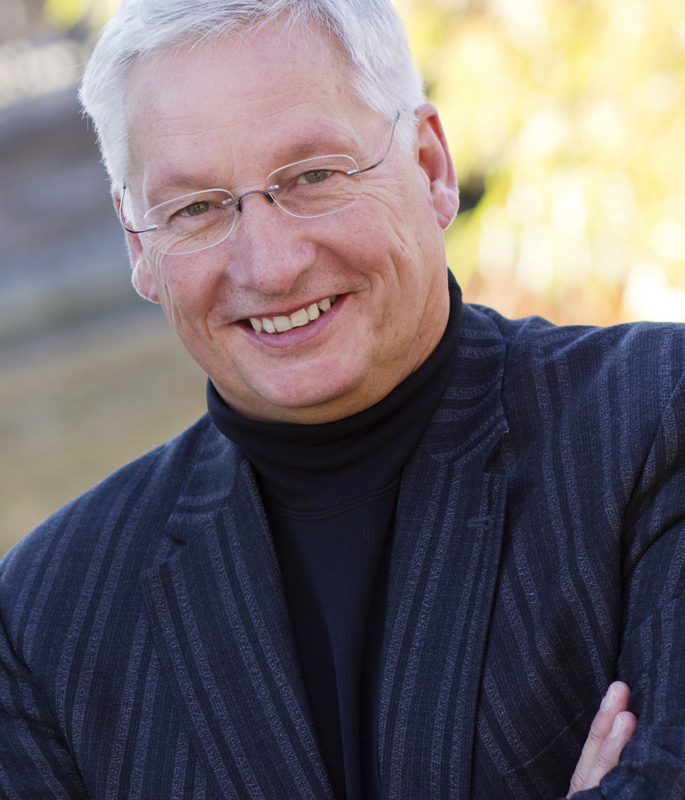 His 30 years of experience at Deloitte have provided him with a broad background in consulting. Over the years he has had the opportunity to serve clients in Canada, USA, and Australia. Ronn took early retirement from Deloitte to start a second career helping people move to a more eco-friendly lifestyle. His company, Vereco Homes Inc., is focused on helping Canadians to build smart green homes. Ronn is happily married with 8 children and 5 grandchildren. He enjoys adventure travel, white water canoeing, and anything else outdoors. Joe Schmutz is a German-born citizen of Canada who recently retired from teaching in the School of Environment at the University of Saskatchewan. His research early in his career focused on grassland birds, particularly birds of prey, which he studied for 30 years. Joe’s fascination and conservation concern for raptors broadened into a concern for the grassland ecosystem as a whole, and ultimately the health of the planet and the people within it. As a board member of the Saskatchewan Environmental Society, he helped expand some of the great action programs the SES delivers. Through his participation in an SES entrepreneurial subcommittee, he helped establish the SES Solar Co-operative Ltd. The SES Solar Co-operative Ltd. is a community-based initiative. Joe feels that such promising initiatives are all the more urgent given the pressures on the planet. He hopes that federal and provincial governments will follow our lead toward efficient adaptation for sustainability in Saskatchewan. Jenna Gall is originally from Montmartre, SK. She earned her Bachelor of Science in Earth and Environmental Science from the University of British Columbia where her honours thesis research focused on developing a feasibility study for solar and tidal energy to replace diesel generation in High Arctic communities. Jenna is currently the Community Energy Project Manager at First Nations Power Authority. 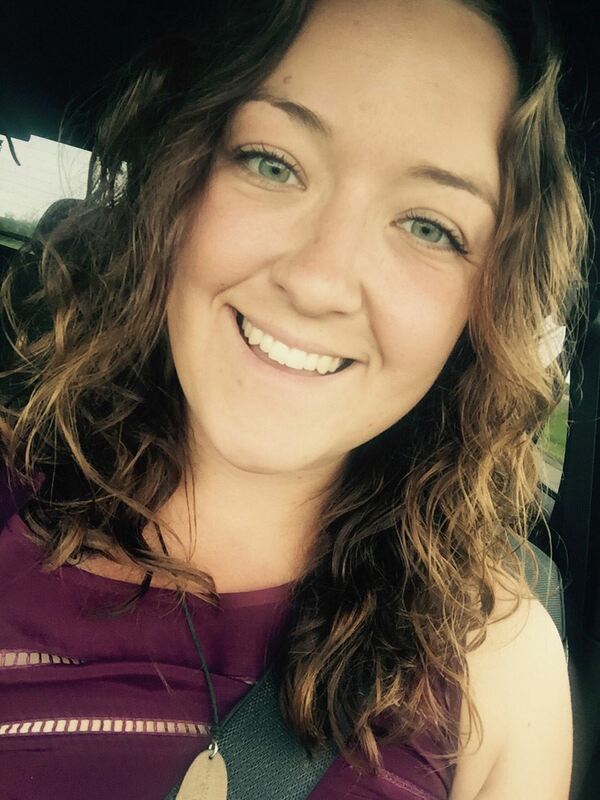 Prior to her role with FNPA, Jenna worked in solar installation and design as a Project Coordinator for miEnergy. Jenna is pursuing her Masters in Environment and Sustainability at the University of Saskatchewan and her thesis research is focused on developing criteria and policy for community energy planning in Indigenous communities. When Jenna isn't helping people and communities reach their renewable energy goals, she enjoys backcountry camping, cross-country skiing, cycling and spending as much time as possible outdoors. 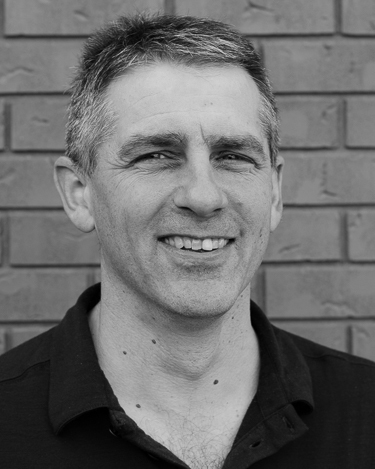 Michael Nemeth is a mechanical engineer and Passive House designer in Saskatoon. When he is not consulting on projects, he works to promote building energy efficiency standards and community renewable energy development. 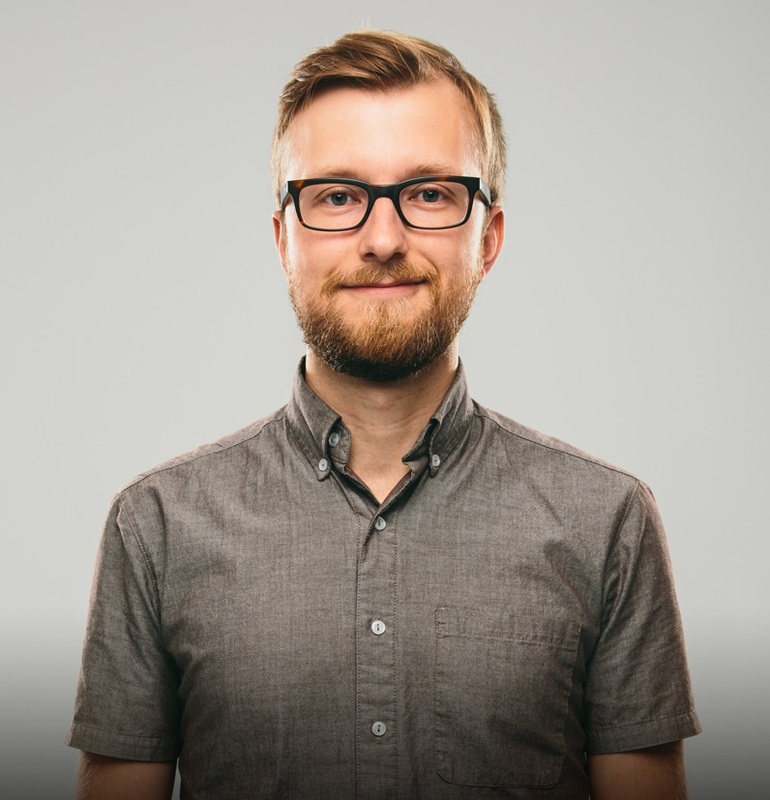 In April of 2015 Michael was named one of Canada’s top sustainability leaders under 30 by Corporate Knights magazine. 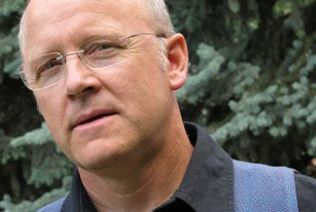 Mark Prebble grew up in Saskatoon and graduated from the University of Saskatchewan with a Bachelor of Arts in Public Administration. In addition to his involvements with SES Solar Coop, Mark is Vice President of Varsity View Community Association, is an active member of the Saskatoon Rowing Club and a long-time volunteer with Camp Circle of Friends. Mark is a licensed realtor in Saskatoon with a strong interest in helping promote and sell energy efficient and environmentally sustainable homes. Jason Praski graduated from the University of Saskatchewan with a Bachelor of Science degree in Mechanical Engineering. He has 24 years of engineering and business experience in Saskatchewan. He spent 15 years with SaskEnergy in planning, project engineering, and business development roles. Jason works at Titan Clean Energy, a bio-recycling company that he has been devoted to for 9 years. Jason has a lifelong interest in renewable energy and energy efficiency, owning his own hybrid and electric vehicles. He has his own solar photovoltaic installation at his home where he resides just outside Saskatoon with his wife Sheri, who is a Saskatchewan Environmental Society board member, and their two kids. Bert Weichel is a lecturer in environmental studies and physical geography at the University of Saskatchewan and also a principal in the environmental consulting partnership, Johnson and Weichel. A long time board member of SES, he is also currently on the board of the Saskatchewan Waste Reduction Council and secretary of the Saskatchewan Association for Resource Recovery Corp.
Karen Weingeist has been involved with the Saskatchewan Environmental Society for many years and gladly joined the initial shaping of the SES Solar Co-operative Ltd. Karen was one of the founding members of the Coalition for a Clean Green Saskatchewan, where renewable energy is a key goal. Karen actively participated in designing many of the organization’s events, campaigns, educational handouts, and posters. She is an active board member of the Steep Hill Organic Food Co-op. She has served as secretary, vice president, and president throughout her time there. Karen has retired from her position at the General Books and Reference Department of the University of Saskatchewan Bookstore, where she spent 39 years. She served as head buyer and department supervisor for 33 years and enjoyed building and nurturing a well-functioning team. In 2002, Karen helped start the City Park Community Garden, the first community garden in a city park in Saskatoon. She continues to be an active gardener and member of the steering committee that keeps things running smoothly. Kelly Winder graduated from the University of Saskatchewan with a dual degree in Computer Science and Electrical Engineering. He worked for SED Systems for 10 years as an embedded systems designer before completing his International Master’s degree in Sustainable Energy Engineering from the Royal Institute of Technology in Stockholm, Sweden. His more recent expertise lies in the areas of building energy efficiency, energy modelling and monitoring, and renewable energy for buildings. He was a member of the Building Performance group at the Saskatchewan Research Council where he administered Saskatchewan’s Net Metering Rebate Program, designed a research project to study the performance of small wind turbines in Saskatchewan, and monitored Canada Mortgage and Housing Corporation’s EQuilibrium Net Zero Energy Healthy Housing projects across the country. He is one of the founders of Saskatchewan’s premiere sustainable buildings conference, Building Saskatchewan Green. Kelly joined Integrated Designs Inc. in 2014 as a Senior Project Manager. Assists the Board with internal and external communication, press releases, etc. Ensures the finances, accounting, insurance, website, government reporting, and other administrative tasks such as invoicing, business plans, budgets, etc. are managed in a responsible and ethical manner. Assists the Board with recruiting new SES Solar Co-operative Ltd. members and preferred share holders. Assists the Board with identifying and prioritizing locations for 'solar farms'. The Site Selection, Vendor Selection, and Project Management Committee is responsible for managing the installation of systems, as well as for the ongoing maintenance of existing systems. This committee ensures the solar panel supplier(s) and installers are the right fit for the SES Solar Co-operative Ltd.
*Only those authorized by the SES Solar Co-operative Ltd. will be able to view minutes for Board of Directors and Advisory Committee meetings or subcommittee meetings. To view minutes from general membership meetings, please view the membership minutes in the For members section of this website.